Home Politics Now that APC Has Adopted Direct Primaries, What Next? Now that APC Has Adopted Direct Primaries, What Next? Tension and anxiety have once again taken the better part of the ruling All Progressives Congress (APC). 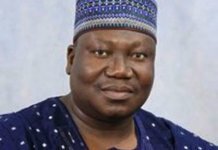 The APC, which was frantically searching for a way to contain the debilitating impact of the gale of defections that hit it has suddenly found itself enmeshed in another crisis of confidence over which form of primary election process to adopt in fielding candidates for the 2019 general election. The party’s constitution provides three options – direct, indirect and consensus – for choosing candidates for elective positions. And since its inception, except for the two recent primary elections conducted for Osun governorship ticket and that of the Senatorial bye election in Bauchi State, all other primaries had been conducted through an indirect-delegate method. But some of the stakeholders of the APC suddenly mustered courage to demand for the use of the direct Primary. Apparently goaded by the backing they got from the national leader of APC, Bola Tinubu and perhaps the success the direct primary recorded in the Osun governorship election, those pushing for it demanded for its use in all other primary elections. 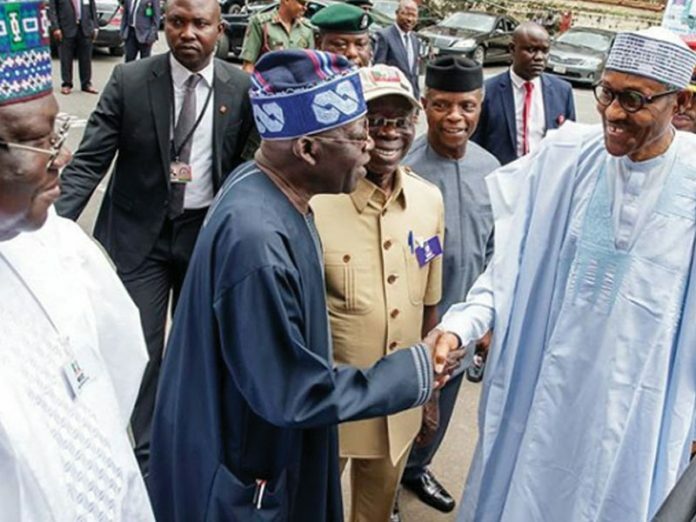 Apart from Tinubu, who gave it a further boost by securing its endorsement from the Lagos State APC chapter, there were other stakeholders, mostly lawmakers, who saw it as a means of getting themselves disentangled from the apron strings of state governors. However, the demand met a stiff opposition from the governors elected on APC’s platform. Gradually, the matter took shine off the defection saga in the National Assembly and the seeming unending plot to remove the Senate President, Bukola Saraki. There were arguments for and against the use of direct or indirect primary methods with most of them sounding very eloquent in content but with sinister political undertones. For instance, those pushing for direct primary said it would help sanitise the selection process and give more sense of belonging to ordinary party members, who have been relegated to relative obscurity by the use of a few delegates to gather and pick candidates for elections. Tinubu, while announcing the decision of the state chapter to adopt direct Primary, said it would be a major contribution of the party in the quest for reform of the political process that would ensure more participation of the people in the democratic process. But beyond this patronising argument, the proponents of the direct primary method were said to be seeking a way to whittle down the influence of state governors, who usually had an edge under the indirect-delegate system, mostly made up of appointees of the government. For most of the governors, idea of using direct primary method was not an easy pill to swallow as they were afraid of what it portends. The governors were said to be suspicious of the intentions of those pushing for it over what used to be the practice. On the hand, the governors and others, who support the continued use of indirect primary said it was less cumbersome and easier managed than the direct process, which would probably impose a lot of costs and other unforeseen challenges on the party. At a point, the controversy over the primary election method began to take regional dimension with those asking for direct primary method being mostly from the South-west. The matter even threatened to divide the National Working Committee (NWC) of the APC. 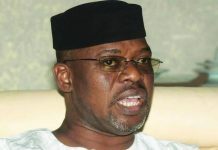 Obviously not comfortable with the manner some federal lawmakers from the South-west were allegedly canvassing for the direct primary, the National Chairman (North East), Mustapha Saliu frowned at what he said was an arm-twisting campaign being employed by those seeking direct primaries to force the decision on the party. Saliu said though everyone appreciates the value of direct primaries but that it has some difficulties that go with it. “I am aware that some members of the House of Representatives from certain parts of the country are circulating text messages to their colleagues that a decision has been reached as to the nature of the primary to be used by the party. This is not true, there was no time the NWC or the national caucus took a decision on direct primary,” he said. However, behind the governors’ concern about cost and logistics challenges is selfish grand design to secure a system that gives them uninterrupted control in the selection of candidates for elections. At the NEC, the party tried to resolve the differences among its members on the issue of the mode of primary elections. In its resolutions reached, APC approved that primary elections into all elective offices would be by the Direct and Indirect election or by consensus. It said that the use of the Direct and Indirect Primaries would however depend on the peculiarity and need of a given state. 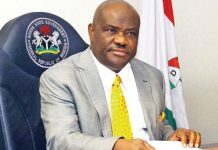 According to the resolution, in each case, the State Executive Committee (SEC) shall in consultation with candidates and other critical stakeholders of the party in a given State identify and forward for the consideration and approval by the National Working Committee (NWC) for the mode of election to be adopted. The adopted mode would be applied to all categories of the party’s primary elections, for instance, state assembly, senate, House of Representatives and for the governorship elections. The party said that request for the selection of mode of election must be signed by majority of the Executive Committee in attendance at the meeting where such resolution is reached. APC NEC, however, resolved to adopt the Direct Primary option for the Presidential Primary. 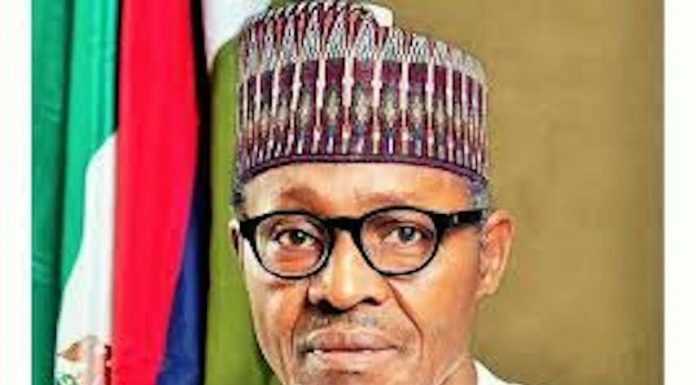 The implications of this decision by the APC is that rather than insist on imposing a particular mode of primary election on its state chapters, it has given them the freedom to choose from the three options provided for in the party’s constitution, thereby laying to rest the looming discord and agitation that would have generated crisis in the party ahead of the 2019 general election.